There is nothing like that new home smell. 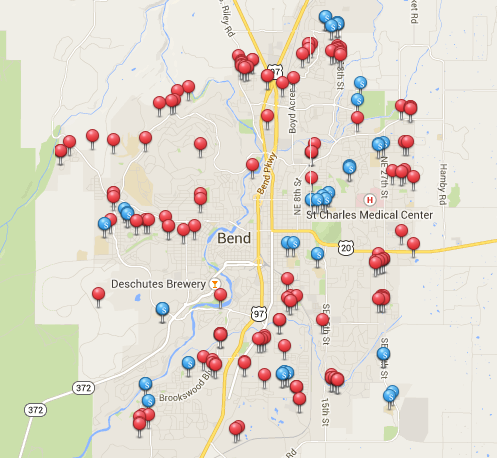 Below is a map showing new homes for sale in Bend, Oregon. Some are already completed and some are simply ready to go when you are (which means you still get to pick all of your finishes). Check out the list below and let us know which ones you like best.